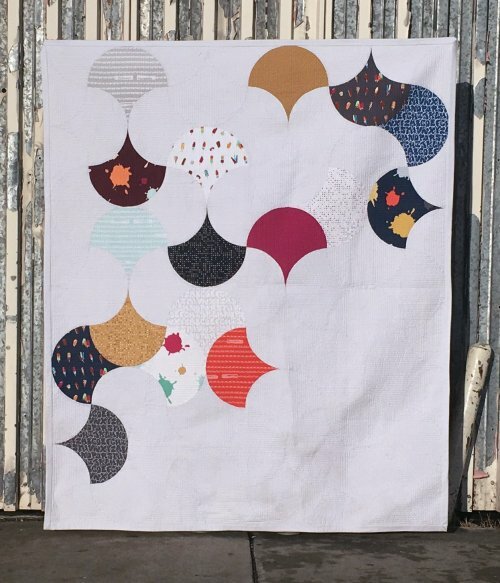 Latifah Saafir takes her awesome Glam Clam Quilt and turns it on its head with the Clam Toss Quilt. 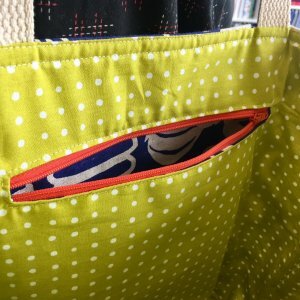 This class uses the Clam Toss Quilt Pattern (included) and either the 8" or 12" Clammy ruler (available in store). If this is your first time sewing curves, Latifah suggests the 12" Clammy. It is much easier! Registration for this class will be open on Wednesday, August 22 at 6pm. A reminder email will be sent out next week. The Store will be closed for this event. The Lizzy House Meadow Quilt class is legendary. This truly unique design has both a wonderful story and a loyal following since it first launched in 2013. One of the special things about this quilt, is that there is no pattern available. 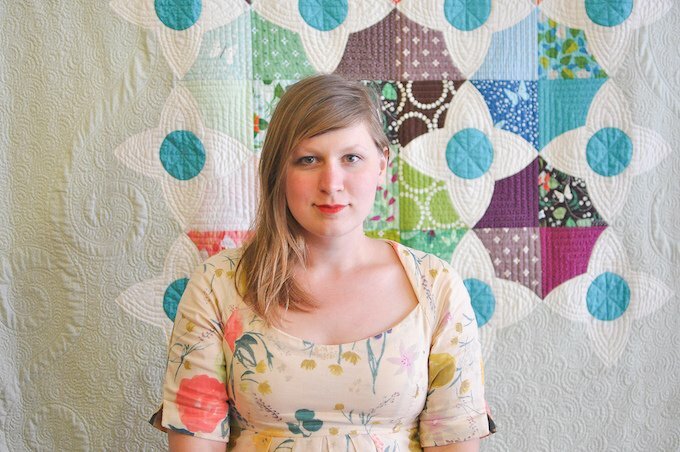 You can only make this quilt with Lizzy in her class. After touring this amazing class all around the world and teaching it over 60 times, Lizzy decided to retire the Meadow Quilt to focus on new work. 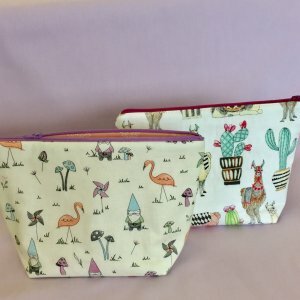 We are so happy to have Lizzy teach this class as part of the Handmade Getaway Kickstarter Campaign. Do not miss this once in a lifetime event! Level up your tote bag game.